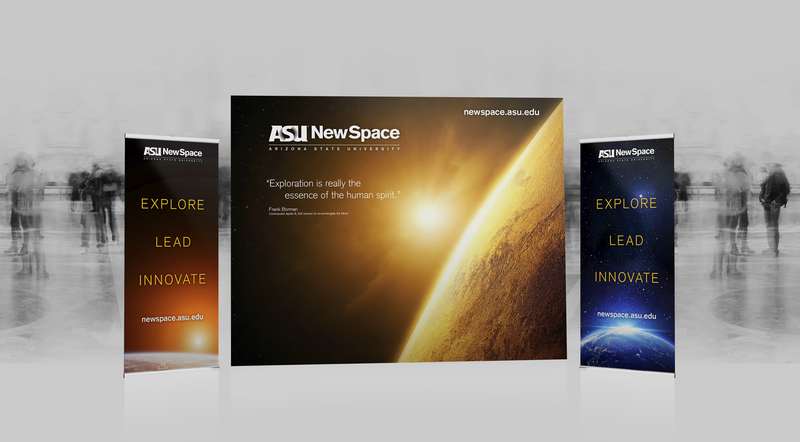 The NewSpace Institute of Arizona State University was begun to connect the university’s resources with space exploration companies to launch new ideas and innovations. 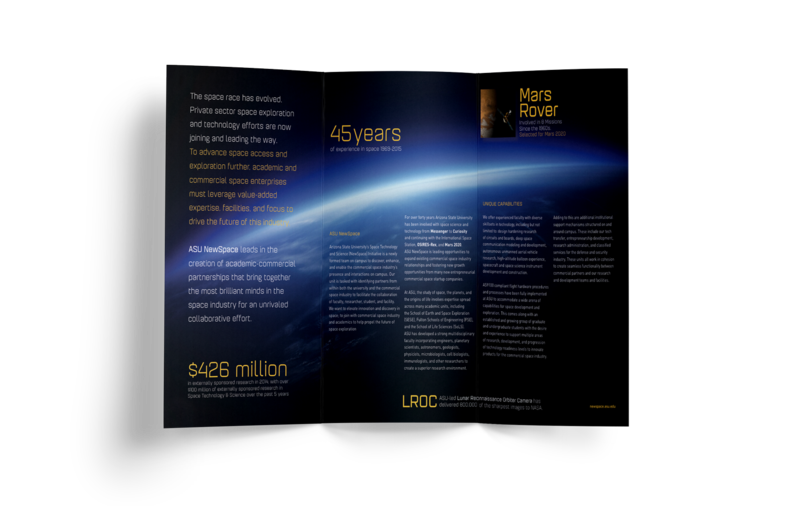 ASU wanted to leverage the many innovative departments and schools on the campus to assist with research and development of inventions and solutions that would aid in space exploration. 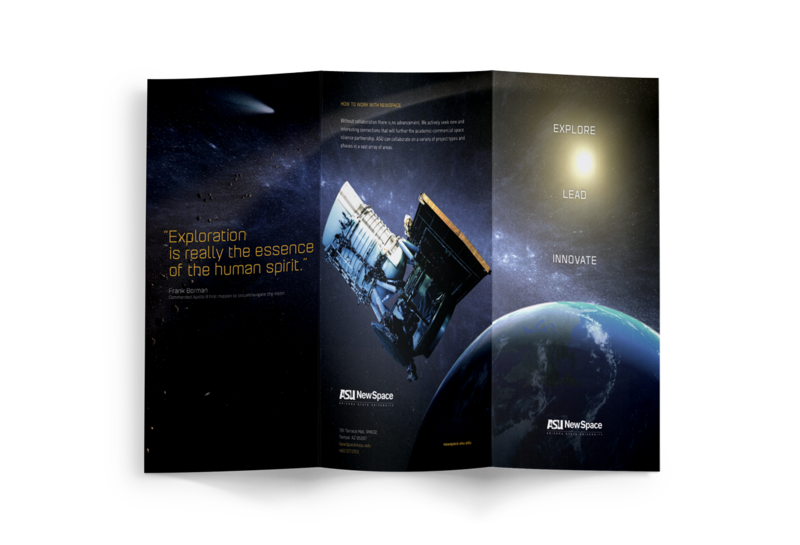 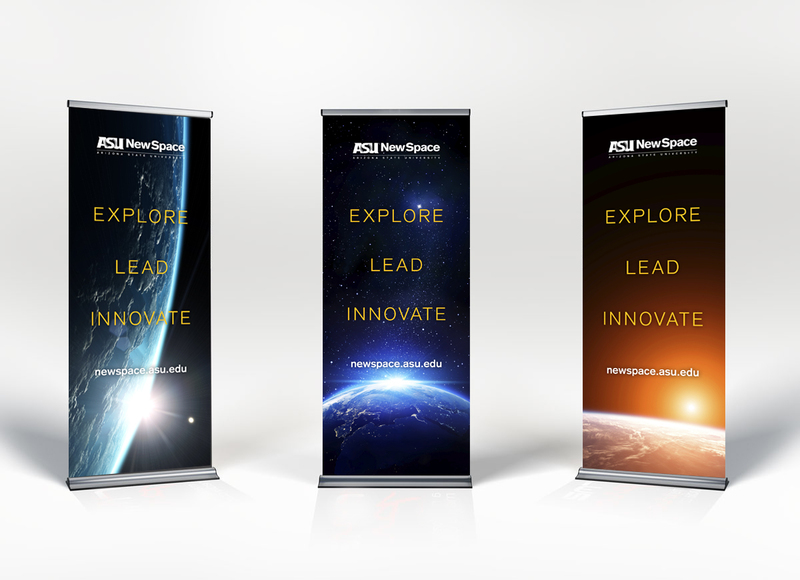 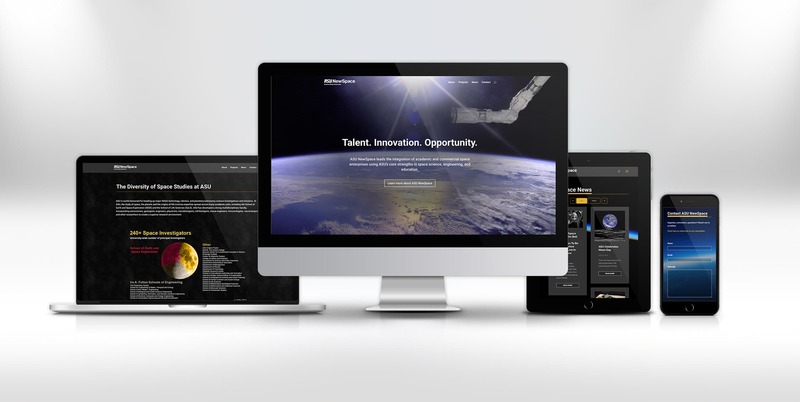 We were asked to help reposition the department from an academic look to a more corporate business one to help ASU NewSpace attract new partners.